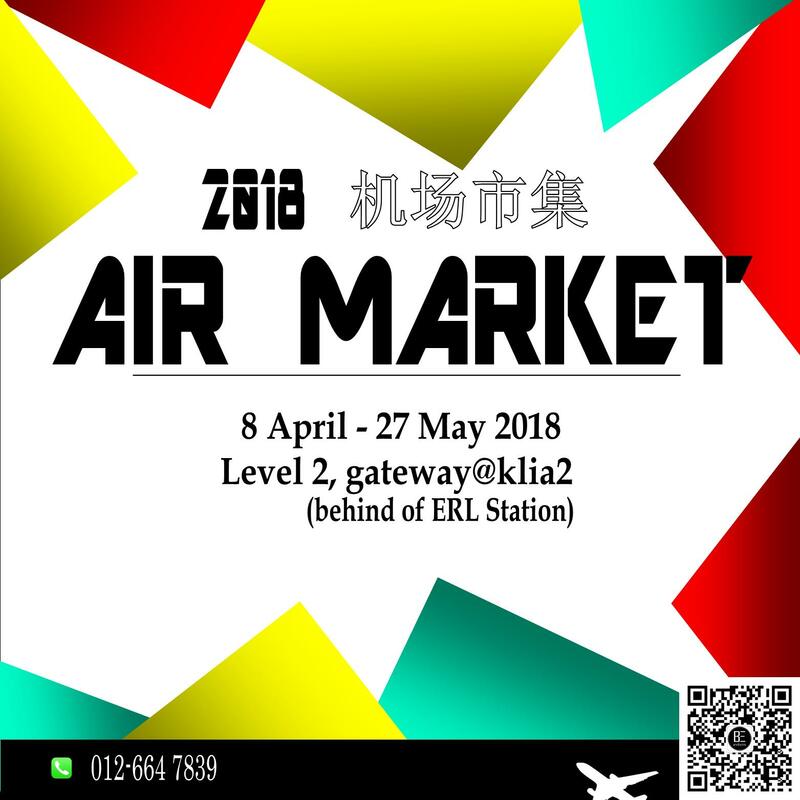 Hello, AIR MARKET Bazaar is back! Don't miss our bazaar from today until 27 May 2018 at gateway@klia2. Have fun and get new shopping experience.